Facebook is defending this project by saying that its intention is for market research purposes and to provide better services to its user. It also states that users have all consented to participate in this research. And the payment provided is standardly used by market research companies. 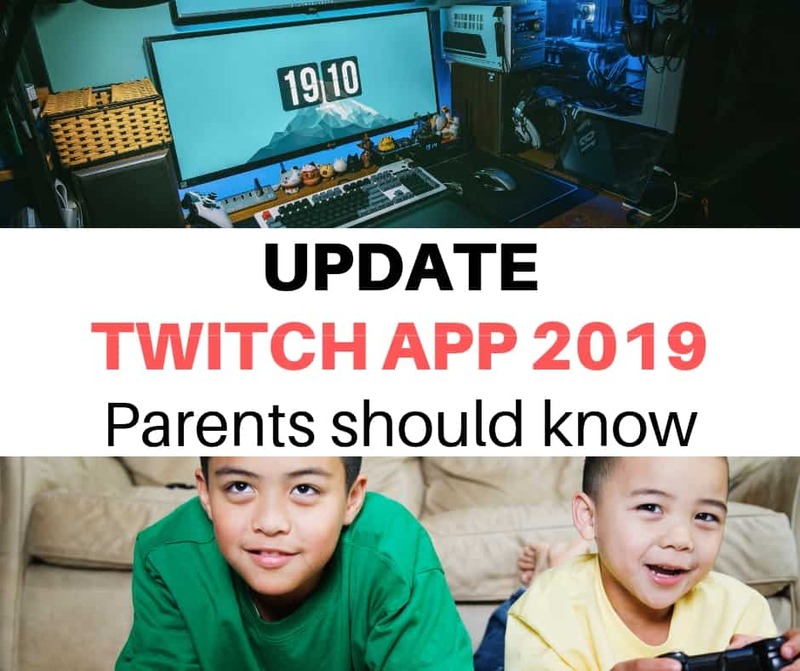 Facebook argues that it is not spying on teens and for those under 18 years old who would like to participate in the project need to provide parental consent. However, when asked by BBC how parental consent is obtained, Facebook refused to elaborate. 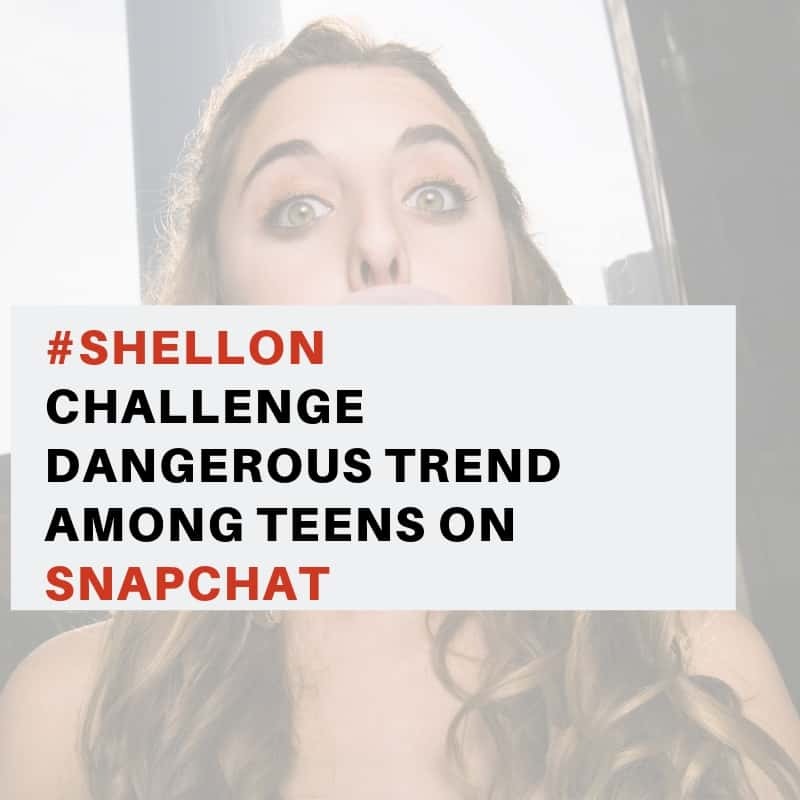 Why parents should be concerned about this? The privacy issues with regards to this project are unimaginable. Facebook is exploiting young users to get all their information. We do not know how Facebook is using all this data. If this ever gets leaked your child’s entire digital life can be exposed. 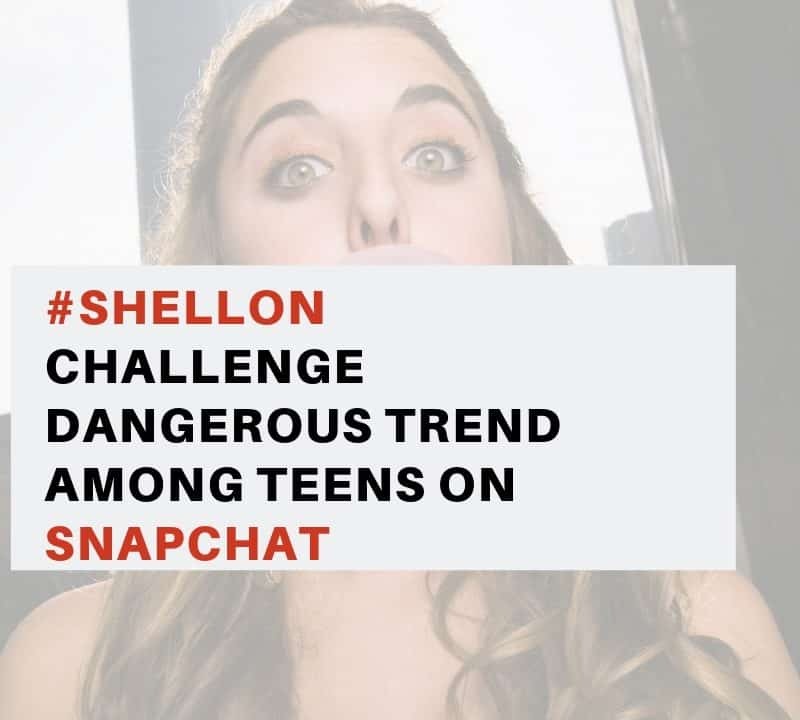 Imagine if your child private photos, videos, and text messages spreads online. The shame that goes with it can follow them for many years to come. 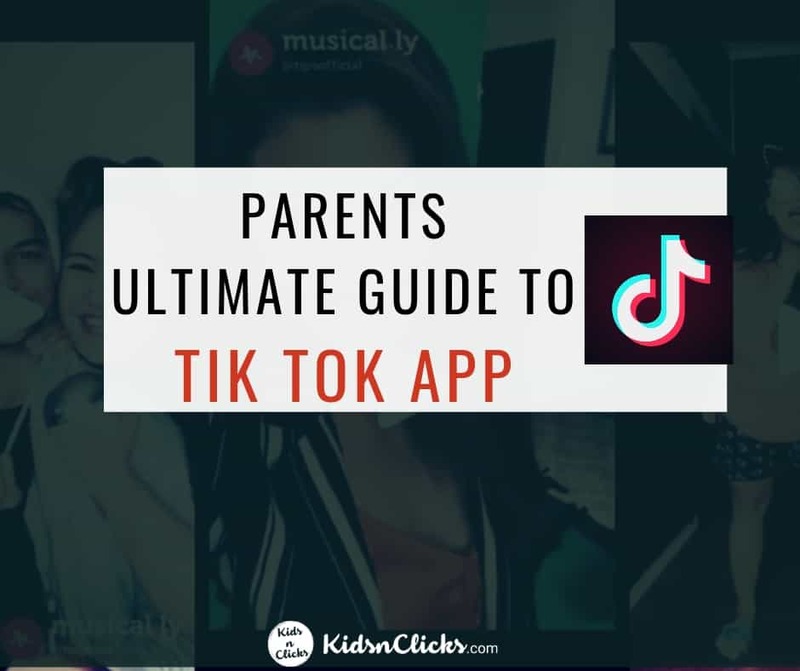 First of all, check your kid’s phone if they have installed an app called Research. If they do not have this installed then you are safe for now. 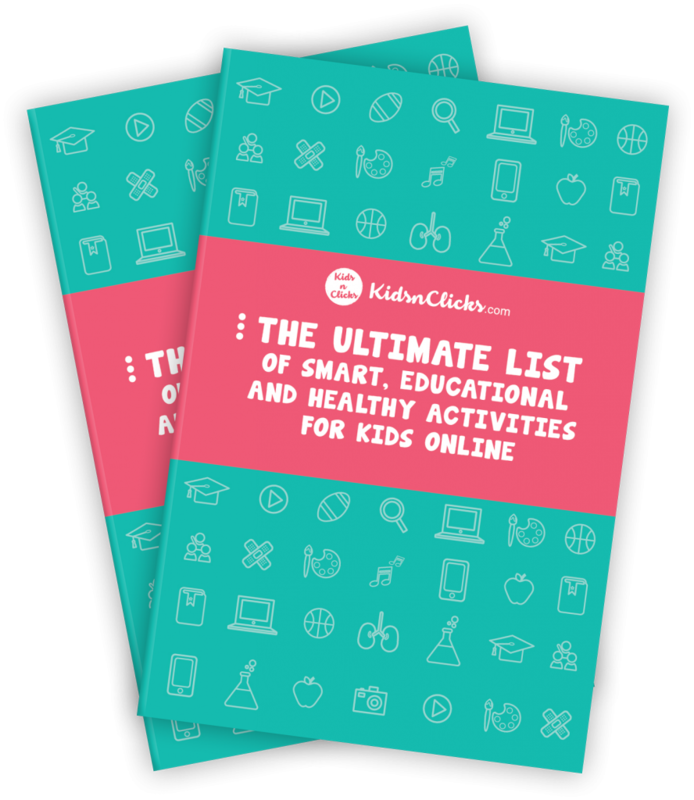 If your kids have this downloaded then you need to continue reading this post. 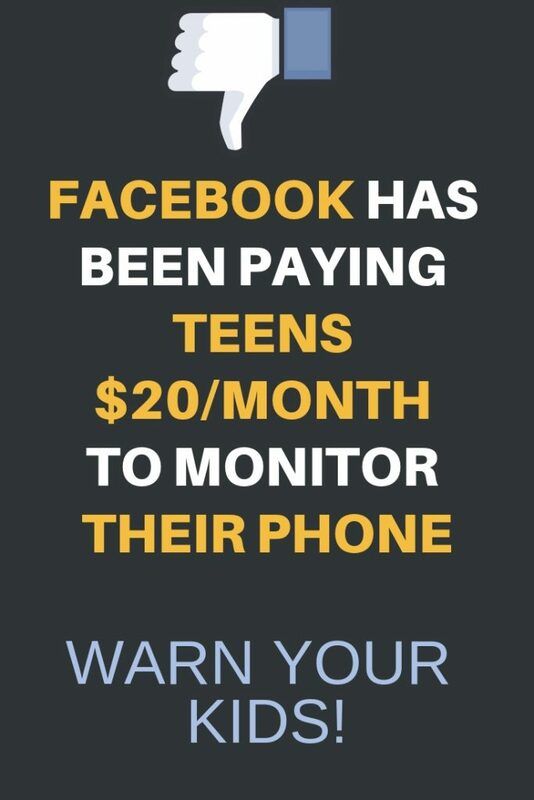 You might be angry at Facebook for running this project but also be irritated with your teen for allowing Facebook to exploit them. 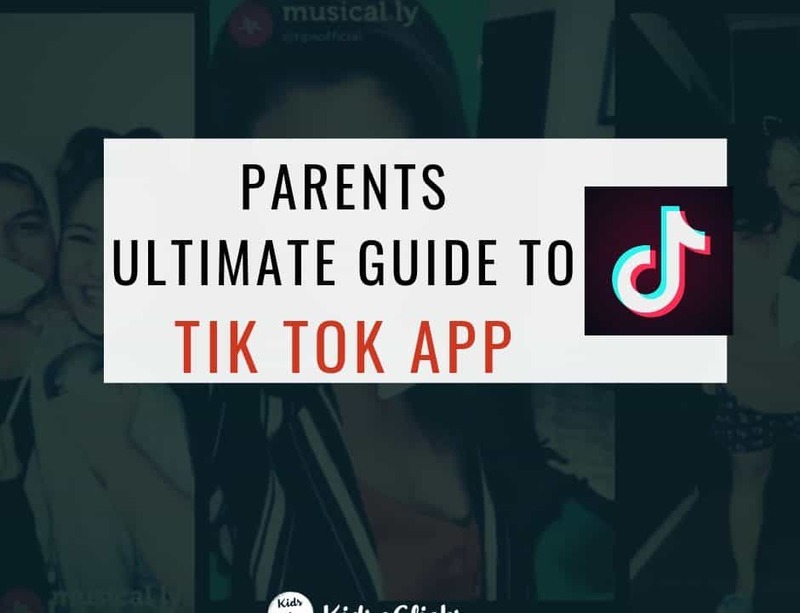 Do not blame your kids for installing this app. Facebook is exploting vulnerability of young users. Anyone can be tempted to get free money. When a 13-year-old sees $20/month for doing nothing he/she will be drawn to it. 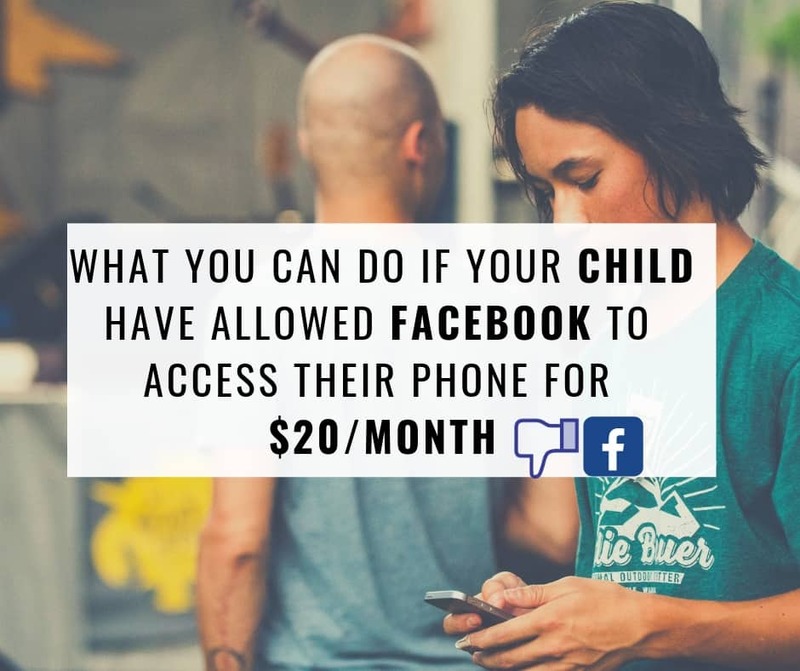 Let your child know that their personal information is worth a lot more than $20/month. They need to value it and protect it. Talk to them about being selective with the information they provide to apps and websites. 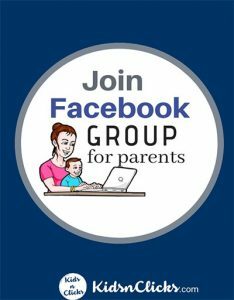 Inform your child that they are potentially being spied by Facebook. Even though Facebook claims that they are not spying on teens but how do we really know what Facebook is doing. 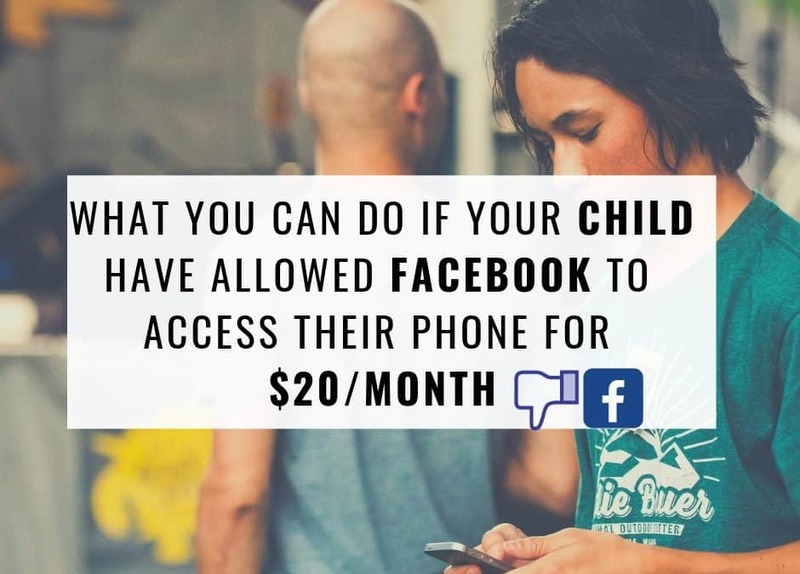 Since Facebook is collecting all the information they have about your child, for all we know they are monitoring everything about their digital lives. Everyone has the right to privacy, especially children. Facebook collect — and store — untold amounts of data. It’s unclear what it is doing with the data they pick up. And if it’s subpoenaed, they might have to hand it over. Say your kid jokes about terrorism or something else illegal; if there’s an investigation into those activities, Facebook might have to give up the transcripts. When such an incident happens, talk to your child about the event and the implications of it. Let them know that big tech companies can never protect them online. This goes not just for Facebook but all social media platform. All the personal information your child have shared can be sucked out of them instantly. Once their data is exposed it is irreversible and Facebook cannot protect them from this. 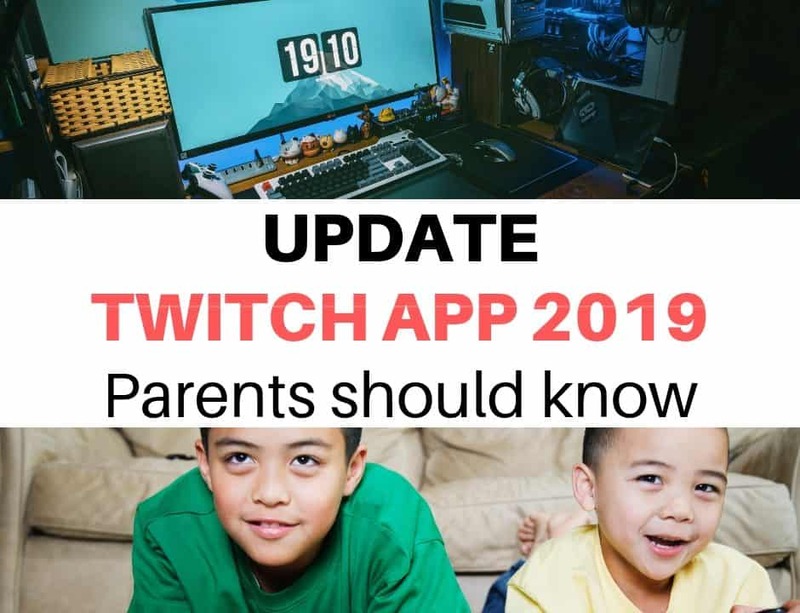 Finally, don’t forget to install parental monitoring software on your children’s phone. 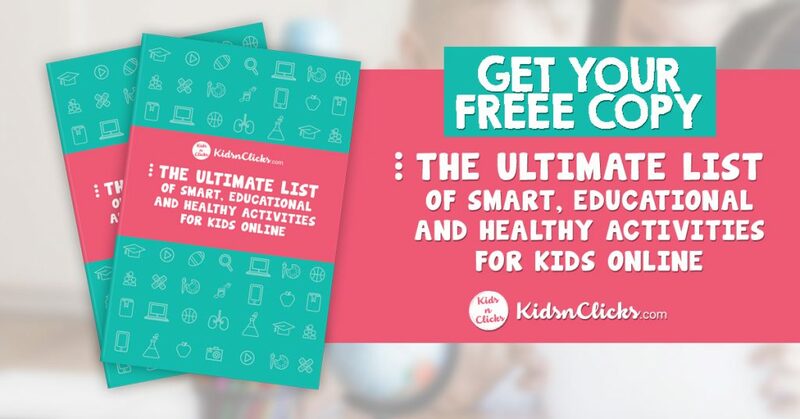 This can help you oversee what sort of apps your child has downloaded. You can tighten their security or prevent them from installing apps that you’ve decided are just too risky or untrustworthy.